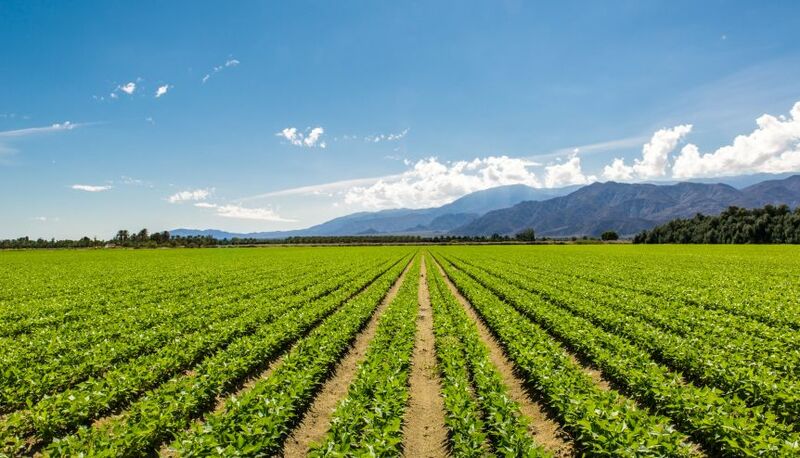 Agrochemical company Crystal Crop Protection Ltd has acquired three insecticide and fungicide brands from Swiss agrochemical and seeds major Syngenta AG. Delhi-based Crystal Crop said in a statement that it has acquired Proclaim, Tilt and Blue Copper brands in India from Syngenta. It didn’t disclose the size of the deal. Rafael Del Rio, MD at Syngenta India, said the Competition Commission of India has approved the sale of these brands while approving the global acquisition of Syngenta by ChemChina.